Simon Sprankel Talks About Magento Certifications, Developers and Much More! We are back with another Magento maestro Simon Sprankel. Simon’s work as a Magento and Web Developer at CustomGento, established Magento extensions, and development website. Simon brings with him decades worth of experience and multiple Magento certifications. Muneeb: It’s great to have you with us today. Please share the highlights of your career with us. Simon: I studied computer science since 2008 and began with Magento in 2009. During my studies, I earned some money as a Magento freelancer while I pursued a Master’s degree in 2014.. Since then, I am now a full-time Magento freelancer. I hired my first employee a year ago and I work alongside another freelancer, so it feels like having a small Magento agency :-) We started selling Magento extensions under the name of Modulwerft and later under the name of CustomGento. Muneeb: How does Magento differ from other ecommerce platforms? What made you chose Magento? Simon: Magento is a highly flexible, customizable, scalable and robust e-commerce solution. If shop owners have bigger plans with their shops, choosing Magento is never a bad decision. Another big plus is the awesome community. People in the Magento ecosystem tend to stick together, help each other out and develop awesome solutions. This is something, which helps not only shop owners, but developers too: Both have an opportunity to connect with enthusiastic people, useful codes, and information. Muneeb: You have several Magento certifications. What has been the impact of these certifications on your career? What would be your advice for the newbies interested in these certifications? In order to be certified, you need some hands-on experience with Magento first. The solution specialist exam is not as difficult as the developer exam, but you still need to prepare yourself properly for each and every test that comes your way. 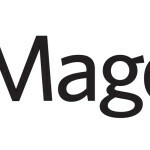 Go through the study guide, do the needed research on all points that you cannot explain directly and search for some certification resources like MageCert. 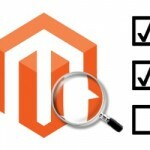 Muneeb: What are some of the key points that Magento developers must focus before, during and at the end of any Magento project? Simon: Even though you are a developer, I think it is always important to consult the merchant first. Sometimes developers tend to simply implement things a merchant or a project manager wants without a technical point of view which is wrong. In such cases, speak to your PM or directly to your merchant. Explain, why it does not make sense and offer better alternatives. 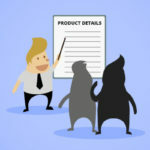 Think about the things you implement and even when you have a better idea for a specific function, be vocal about it This, of course, applies to all phases of a Magento project. Muneeb: What are the major differences between Magento 1 and Magento 2? 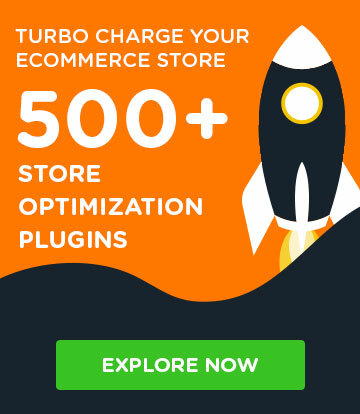 What would you suggest for merchants who are still on Magento 1? Simon: The major difference between Magento 1 and Magento 2 for me is really from a technical standpoint. With Magento 2, the underlying techniques have been modernized, so now we have a great platform with a solid technical basis to work with. Additionally, the move to GitHub and the move to a real open source platform, where people can actually help develop the system is another big plus (big thanks to the community engineering team!). There are not many bummer features for clients so far. However, they are coming up with subsequent releases and features like customizable admin grids and an out-of-the-box Varnish integration. Since Magento 1 will not be supported anytime soon, merchants should definitely consider upgrading to Magento 2 as soon as they can. Either plan the project right now or at least allocate a budget for it and plan when you’ll l take the next step. Do n’t think that your development agency has resources for a Magento 2 migration the instant you plan on migrating. It may take months. Muneeb: Do you think Magento has remained competitive as new ecommerce platforms come out regularly? Simon: Yes, I definitely think so. Magento keeps pushing forward and with the move to GitHub, it seems that innovations and new developments are now quicker for release. 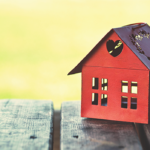 Projects like the one-click checkout or multi-source inventory are great. 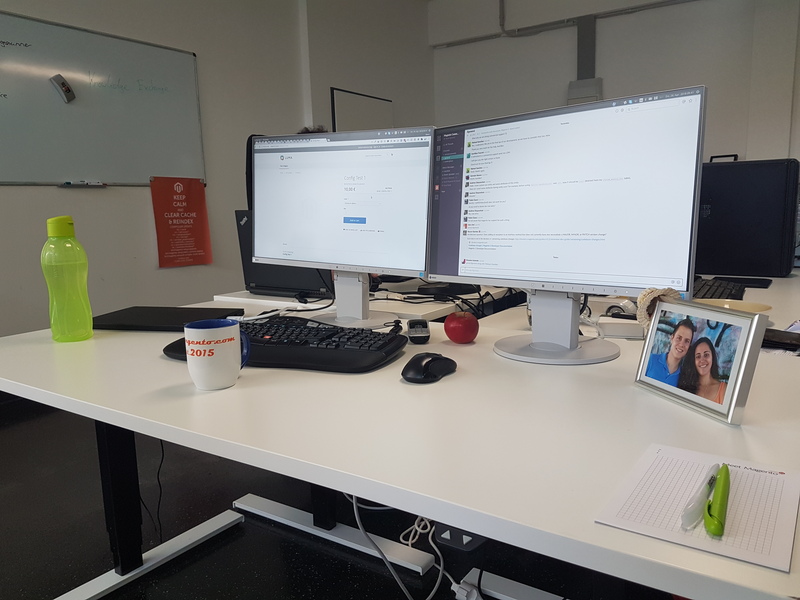 Muneeb: Can you please share your workplace picture with our readers? Muneeb: Name the people who have inspired and motivated you the most in your personal and professional life. Simon: Phew, that’s a tough one. It is probably my mom in my personal life – she gave me so much that I am grateful for. In my professional life, I would name Vinai Kopp as I was training s with him, read his books and closely followed what he did. However, there are so many active community members you can learn that it is hard to name a few. The whole Magento community is inspiring and motivating if you ask me! Muneeb: What are your hobbies and how do you spend your free time? Simon: I play table tennis two times a week – once as a training and once with a team. Other than that, I love to spend time with my wife, my soon-to-be twins, and my friends. Shopify or PrestaShop? 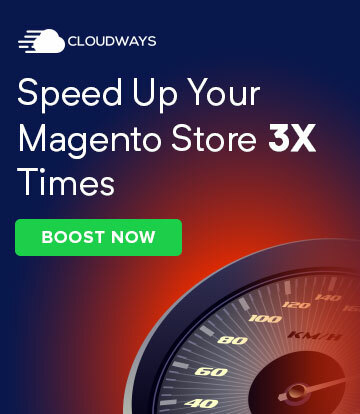 Errr… Magento? Muneeb: It’s been great having you. Last but not least, who would you like to be interviewed next on Magenticians? Simon: Thanks for having me here! What about Sebastian Enzinger from XTENTO? He is usually not that visible in the community, but he builds awesome extensions, it would be nice to hear from him. You can follow Simon Sprankel on Twitter or LinkedIn.